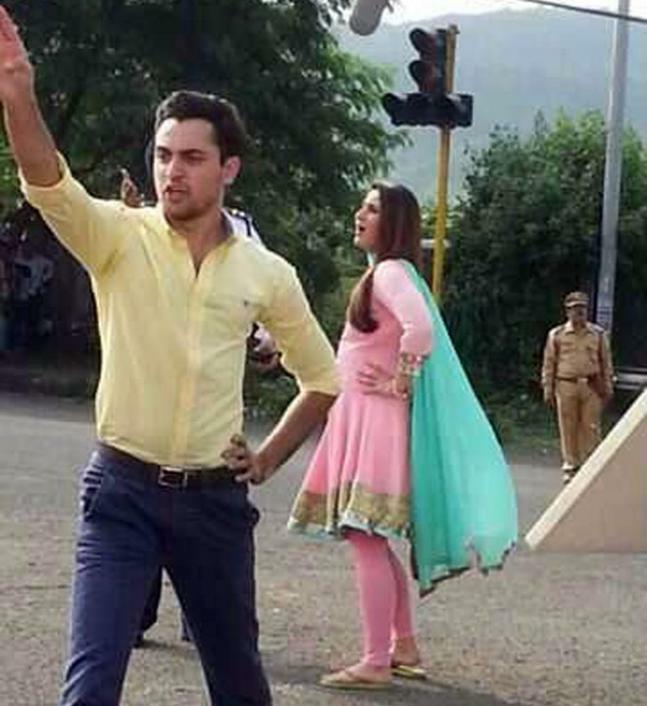 She was shooting a scene with the co-star Imran Khan. 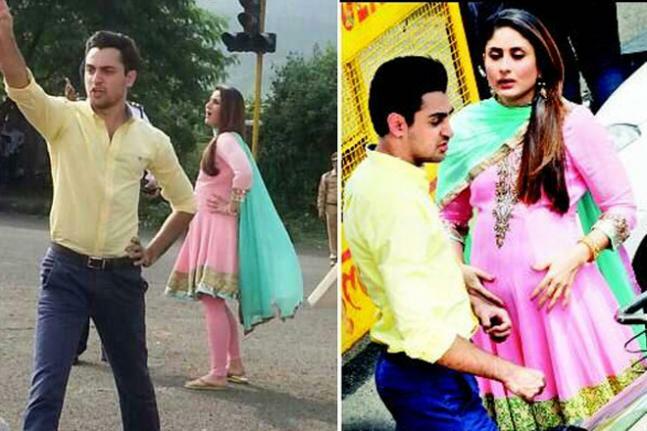 Bebo sported a baby bump for her forthcoming film 'Gori tere Pyaar Mein'. 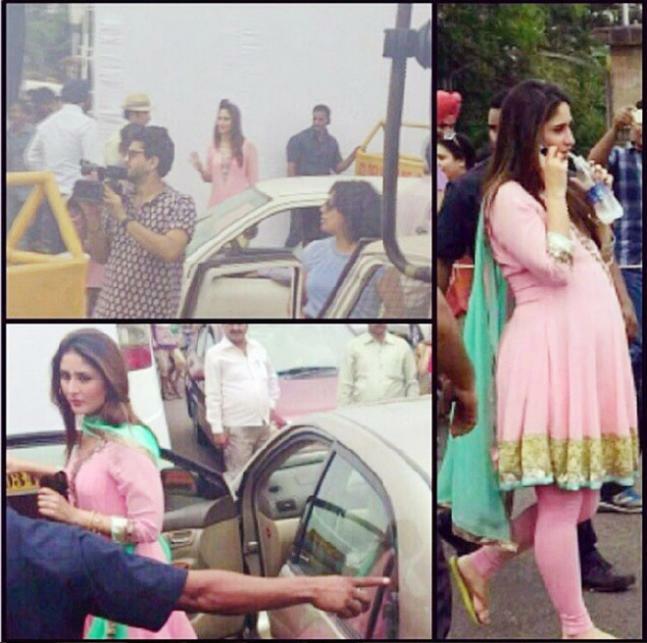 Though it tickled every mind but Bebo is not actually pregnant. 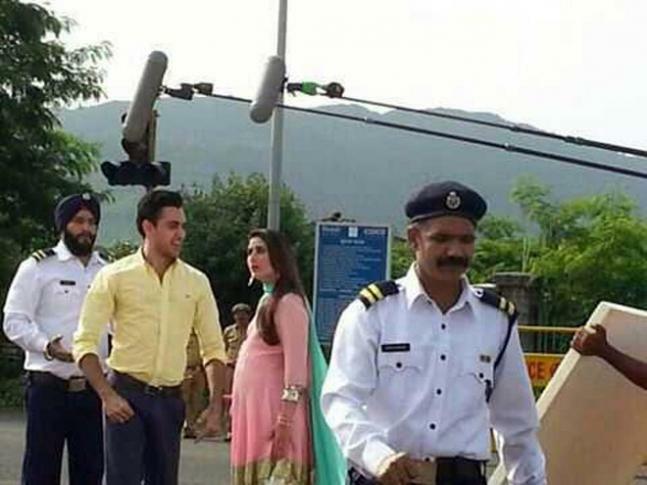 Bollywood actor Kareena Kapoor's picture with a baby bump went viral on internet.